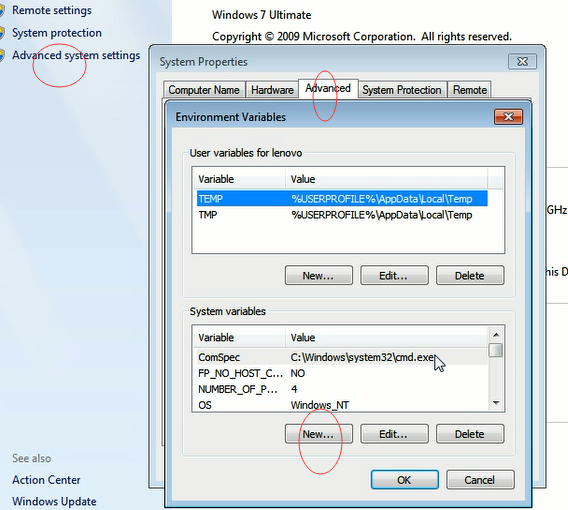 Here is WinKFP setup/installation tutorial, based on the E60 daten from ISTA/P 2.39. This assumes you have installed INPA/Ediabas and WinKFP and they are running correctly. 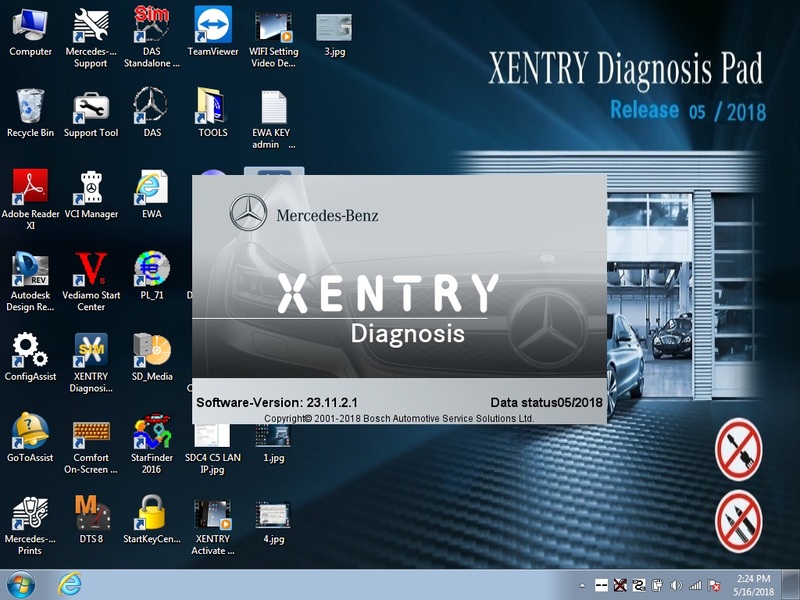 This was done on a WinXP 32 bit system by OBD2TOOL. 1. 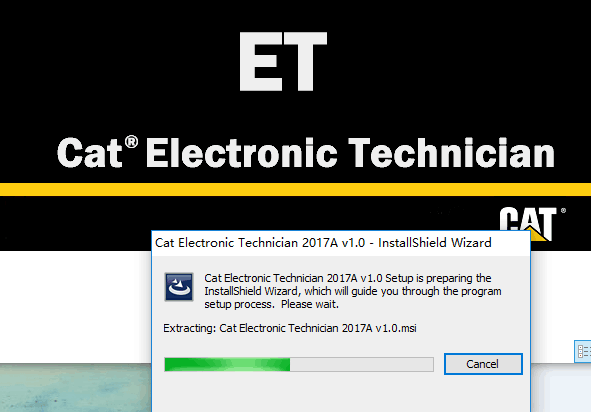 Unpack the V2.39 ISTA daten folders for SP-daten-E60 somewhere on your harddrive. 7. Depending on how big the data are, you may have to wait awhile. Go get a sandwich. Don’t abort. SP-daten-E89 took 10 minutes or more on my laptop and the program appeared frozen for several minutes. Eventually, it should return control. Hit CTRL-A to select all files, then CTRL-C to copy all files to clipboard. 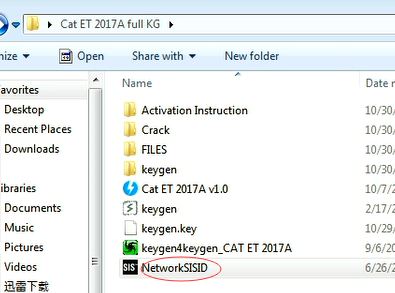 Now browse to your NFS folder (usually C:\EC-APPS\NFS\ or just C:\NFS\ depending on your installation) then browse down to “data\gdaten” and hit CTRL-V to paste the copied files. 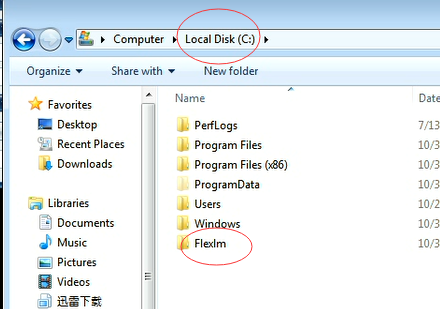 If there are files already in this directory, overwrite them with the files you copied. Now exit WinKFP and, if desired, backup your NFS dir and EDIABAS\ECU dir so you don’t have to go through this again. Don’t panic. For some reason there are some lines in some of the BMW Diagnostic Tool SGIDC.AS2 files that are too long for WinKFP. 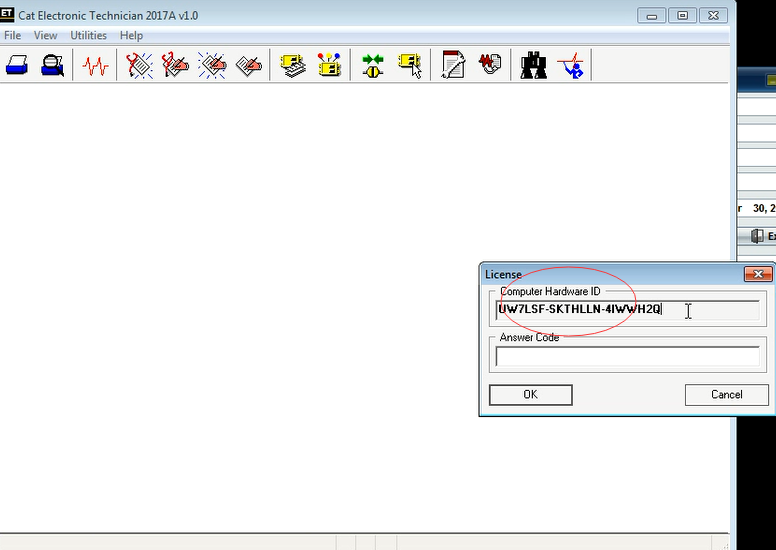 SGIDC.AS2 is an ASCII text file and can be edited with notepad or another editor. Just load it up (you may have to add a .txt extension and remove it after editing) find the line specified in the box above and put a semi-colon in front of it (“comment” it out) or remove it completely. I don’t know if it is ever needed or if it should be truncated or what, but I’ve never run across any bad behavior by removing it. Do this again if there are other long lines in the file; you can easily determine this as most lines will all be the same length and the problem lines will be twice as long or longer. If all went well, you should have all the files needed to program ECUs with WinKFP. 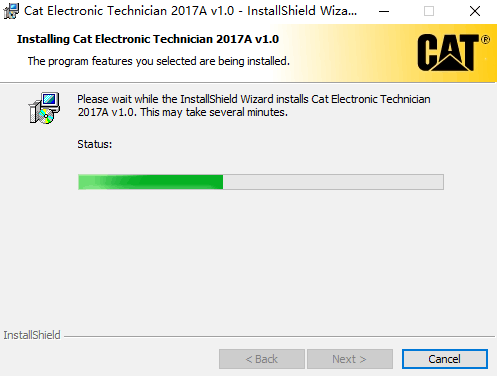 I’d go the “Update ZUSB” route. Click “Comfort Mode” then “Update ZUSB” (F3). Select your ECU Family from the list (I’d guess “SBSL65”, “SBSR65” for the first two, but I don’t know about DDE. 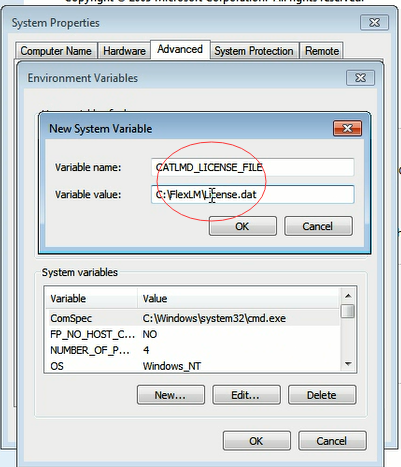 My DME/DDE is MSV70 which doesn’t seem to match). If you don’t have the correct ECU family, then I don’t think you’ll get this far, but don’t take my word for that. Try selecting something you know you don’t have and see if it gives you anything. Error on determining the ZB number! The errors are because you input the wrong ZUSB (DME assembly number). It wants the DME firmware version, also called ZUSB (called Assembly Number in INPA). But doing that is not normally necessary. Are you just updating your current DME? If yes, you do not need to input your current ZUSB. – Select your DME type (MSS54 for your M3). 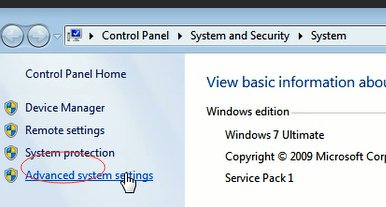 – Choose “Enter VIN” and enter your full VIN. – Choose “Done” and it will go back one page. – Choose “Prog. ZB-Update” and it will display both your current ZUSB and a proposed update ZUSB. 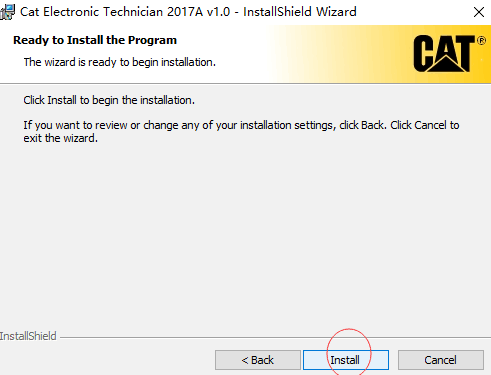 – Choose “Yes” to begin programming. 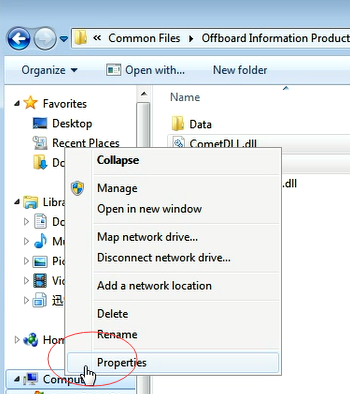 7.There will be an icon on your computer desktop. 1. 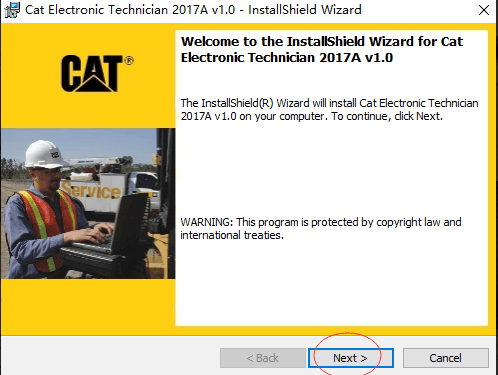 You have to activate it after installing the software. 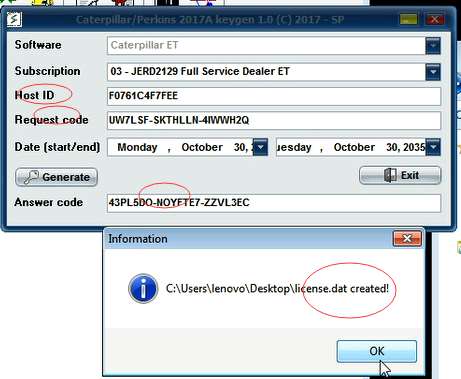 2.6 Open Keygen,put in Serial ID into host ID,run cat 2017A software in desktop,it will pop-up dialogue box and show License,put ID and license code into keygen,then set the ending time to 2035 year(No change in months).Click generate and show the activation code and it will creat a new license.dat file. 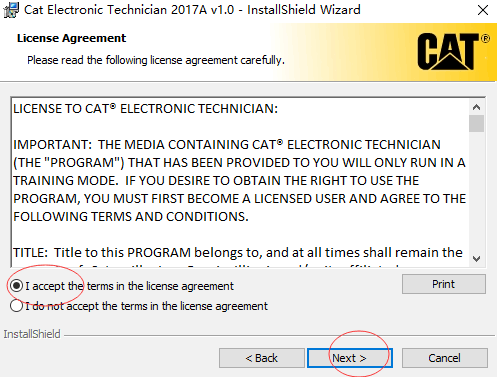 2.7 Put license.dat to catalog C:FlexLM.Then enter the activation code in the dialog box to confirm and complete the activation.